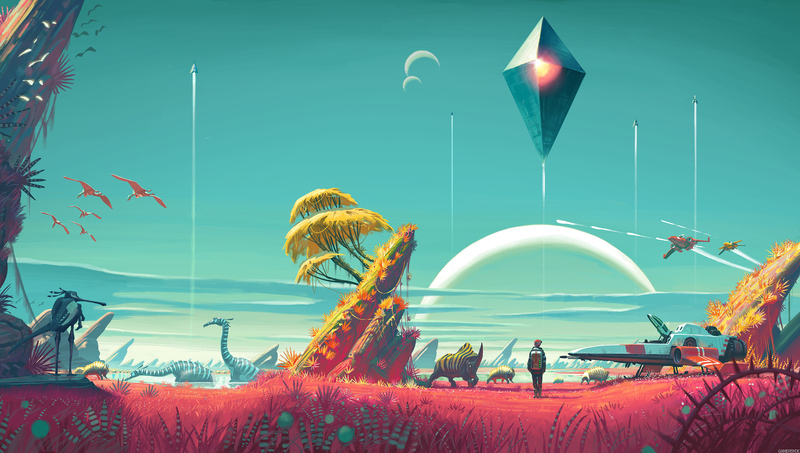 No Man’s sky officially comes out June 2016. No exact date but it’s a date. There were rumors that the PC/PS4 exclusive could be coming out this year, but after numerous appearances by Sean Murray, Hello Games head honch, with no official date info to give, we pretty much all got the message. On another note, we were graced with a new trailer and it shows off the combat side of No Man’s sky. Check out the video below. ← Street Fighter V Gets a Release Date. Dhalsim Also Revealed.